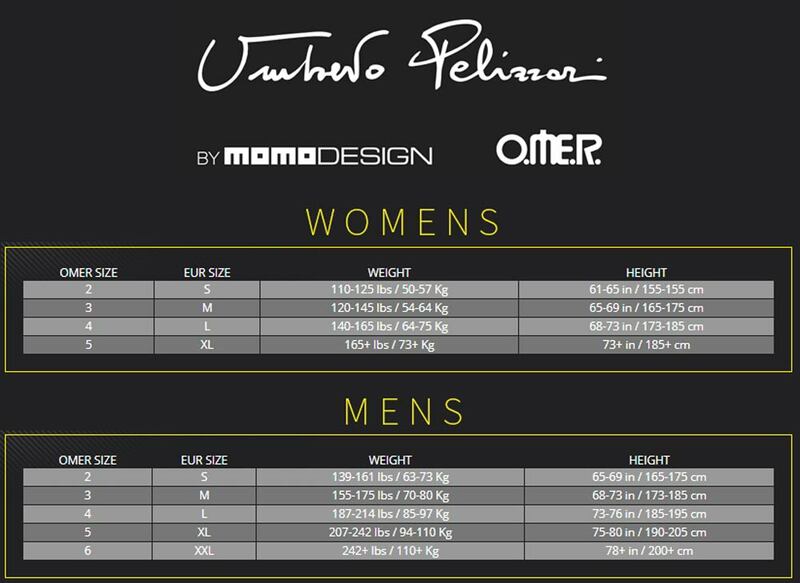 Umberto Pelizzari's W5 Wetsuit is made from a lightweight 1.5mm neoprene specifically designed for freediving competition or training and swimming. The lightweight neoprene has a small positive buoyancy that requires little weight to be counteracted. The neoprene features a super stretch interior for unrestricted movement in the water. The Exterior of the neoprene has been made entirely smooth, even over seams, to ensure superior hydrodynamics. All seams are glued and reinforced with interior blind stitching. The collar prevents the intrusion of water with a smooth interior that sticks to the skin, with an adjustable diameter for the perfect fit and seal. To increase longevity of optimum performance, we recommend washing your Orca Mens 3.8 Triathlon Wetsuit with Wetsuit Wash.